These are extracts from my new sound healing CD - Shaktipat, all in 432hz and Pythagorean tuning. 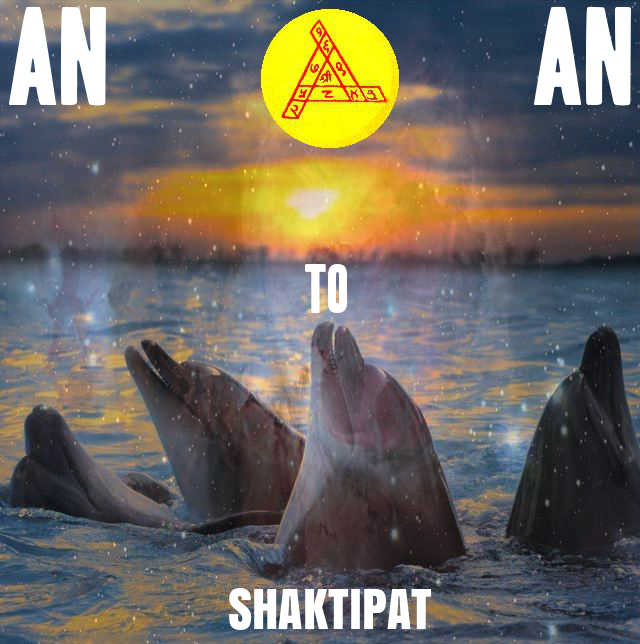 The word Shaktipat describes a contact with Goddess energy that creates a state of grace and revelation. Pythagoras, who emerged from ancient Egyptian and Greek mystery school, described these sacred frequencies to be at the basis of how celestial bodies and creation in general is organized.